Further enhance your skin’s overall tone with two new products from Garnier’s Sakura White range, powered by the precious Sakura flower. 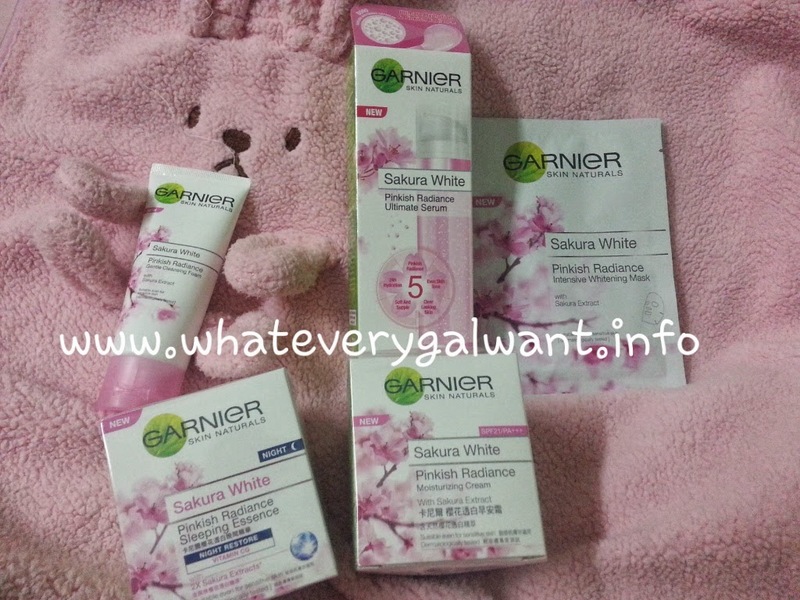 The secret to fair skin with a pinkish tone according to Garnier? Its Sakura White range, which was launched last year and has since been extremely well received by Malaysians who seek a healthy complexion that is beautiful with a pinkish glow. The range – which consists of a gentle cleansing foam, a moisturising day cream with SPF21/PA+++ and an intensive whitening mask – visibly unifies skin texture to reveal a pinkish radiance just like the lovely Sakura flower. The flower unique to Japan is so precious it only blooms for seven days in a year. This precious property is what makes the Sakura flower special for the Sakura White range. Sakura Extract in the day cream and whitening mask contains the antioxidant flavonoid and polyphenol, enhancing the ingredient’s whitening power to reveal skin’s pinkish radiance while reducing dullness. Meanwhile, Vitamins B3 and CG in the formula help skin to become softer, smoother and even toned. The whitening mask also keeps skin supple as well as hydrated for up to 24 hours. 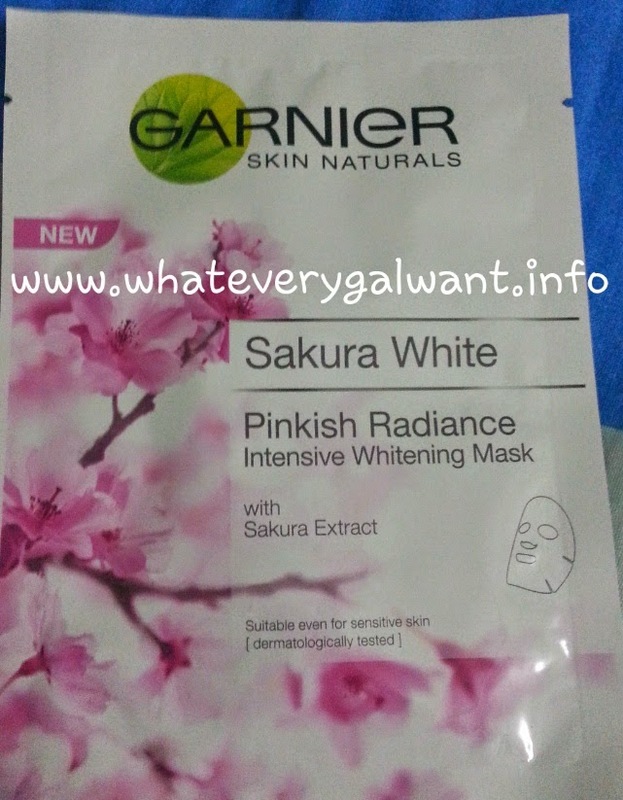 The Sakura White Pinkish Radiance mask that I used for the night before go sleep. To further boost skin’s fair pinkish tone, Sakura White introduces two new products that work intensively deep within skin along with the other existing products in the range. 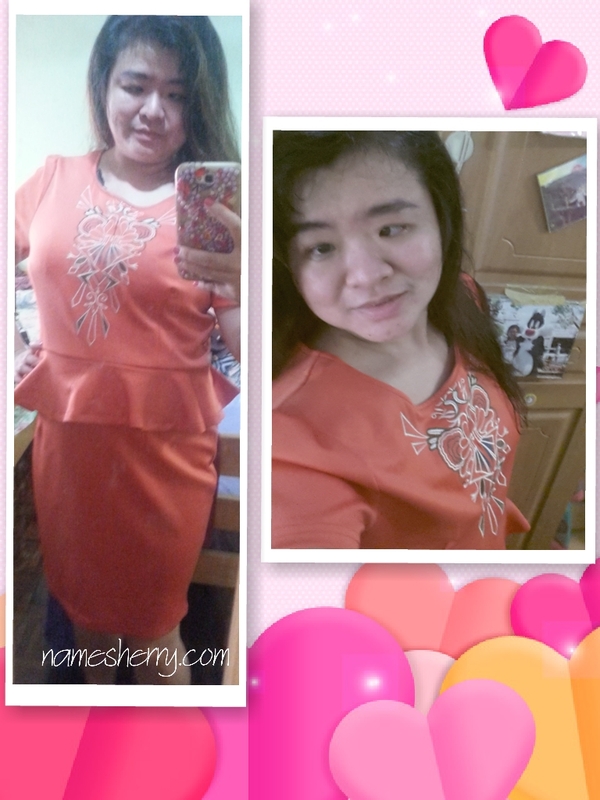 Want to wake up to pinkish radiance every morning? Then deeply nourish your skin all night long while you sleep with this lightweight, non-sticky gel cream sleeping essence that deeply nourishes like an overnight mask. It is enriched with 2X Sakura Extracts* as well as Natural Fruit Extracts and vitamin CG. This blend of active ingredients helps hydrate skin up to 24 hours while you sleep. It helps lighten skin tone, fade dark spots and refine skin texture so that you can wake up to pinkish radiant skin the next morning that feels smoother, softer, bouncier and more refreshed. After 1 night, skin is visibly healthier with a pinkish radiance**. Boost skin’s nourishment to reveal the 5 dimensions of glowing, pinkish skin. With its brightening Sakura extract, Vitamns B3 and CG, this day moisturising cream helps enhance skin’s pinkish radiance by up to 60% in four weeks*****. 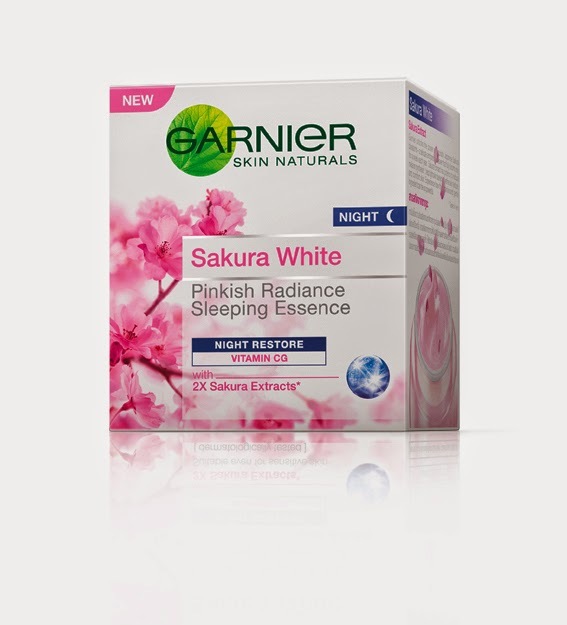 Enriched with 2X brightening Sakura Extracts*, this light-textured sleeping essence restores skin’s bounciness and glow in just one night. For best result, practise the complete Sakura White skincare regime. The complete Garnier Sakura White range is now available nationwide. 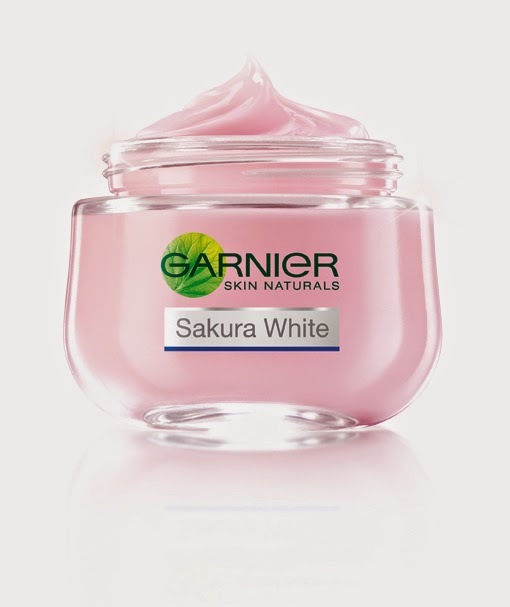 Take care of your skin with the precious Sakura Extracts of Garnier Sakura White. 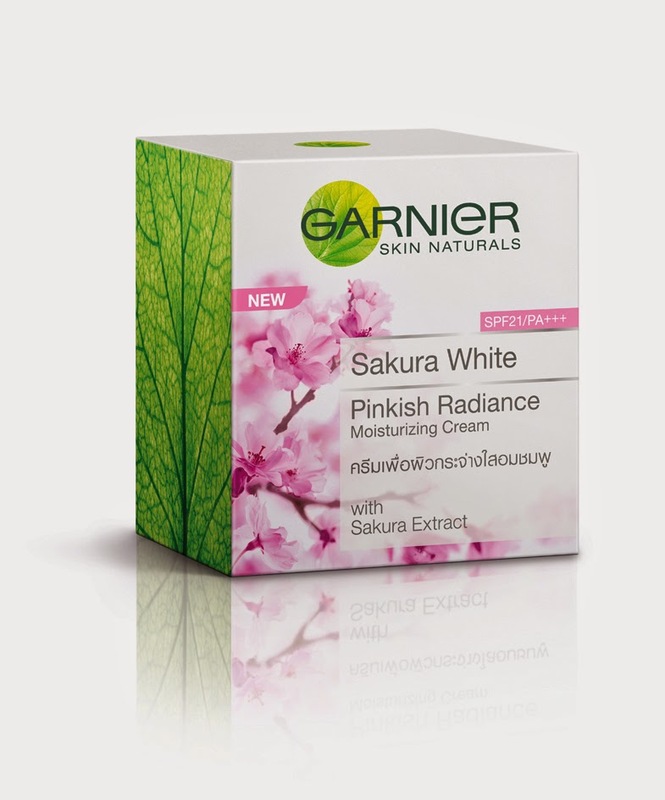 Reveal a fair pinkish tone skin just like the beautiful Sakura flower with Garnier. To use, spread evenly on perfectly cleansed and toned face and neck before your day or night moisturiser. In 1 night, skin feels moisturised, plumped and smooth***. In 2 weeks, skin blooms beautifully like a Sakura flower – translucent and pinkish radiant***. In 4 weeks, skin is fresh, pinkish radiant while dark spots are reduced****. To use, apply evenly on perfectly cleansed face and neck at night time. Use this after serum.